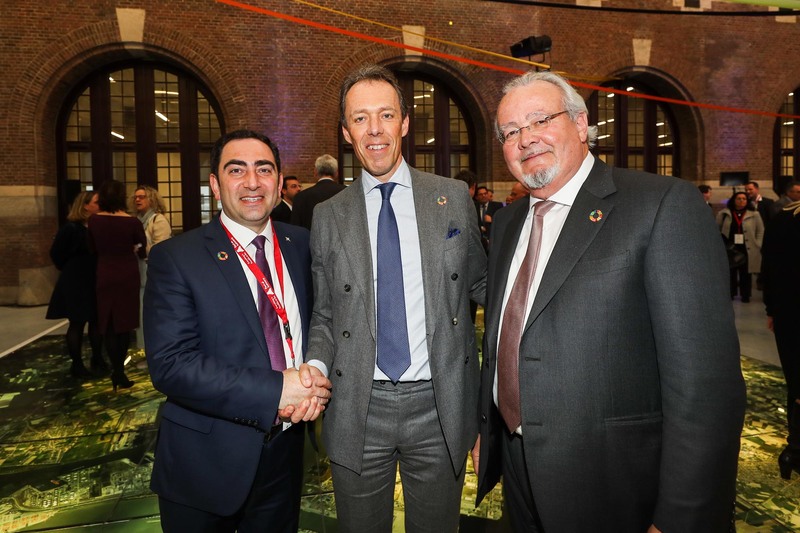 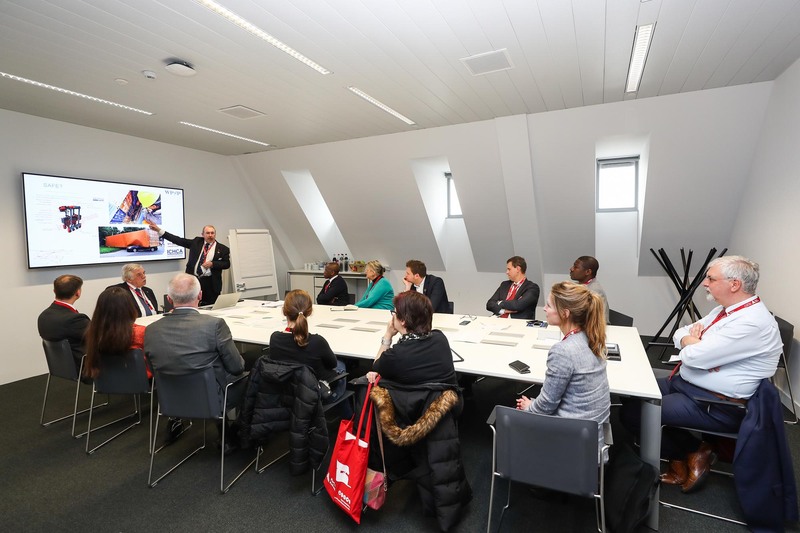 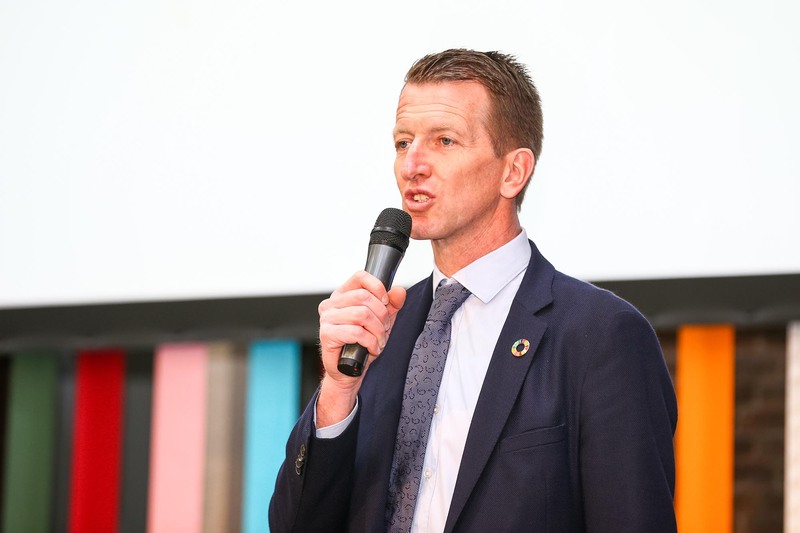 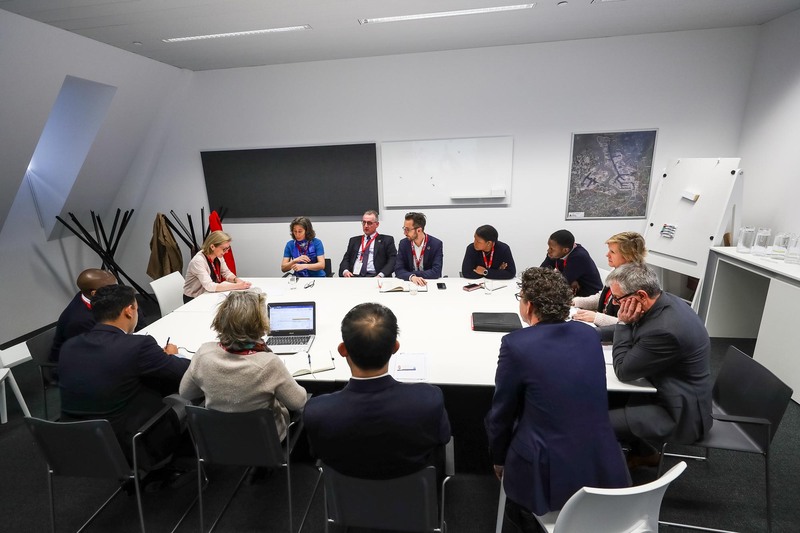 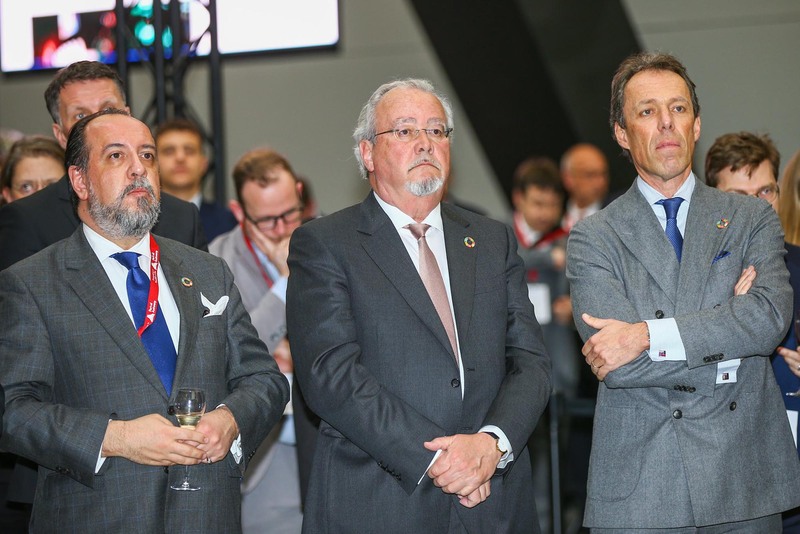 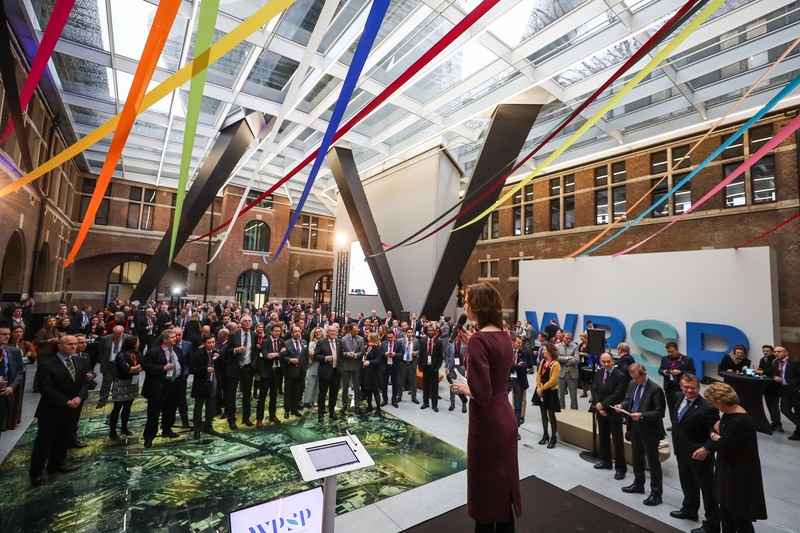 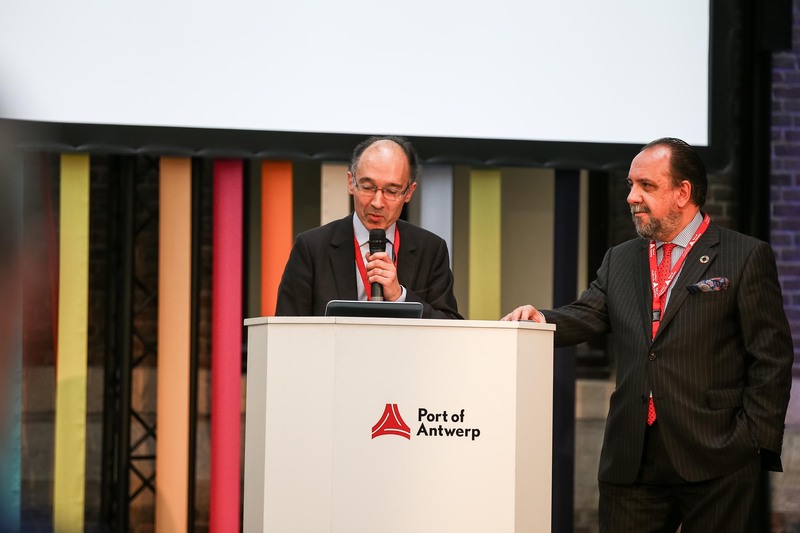 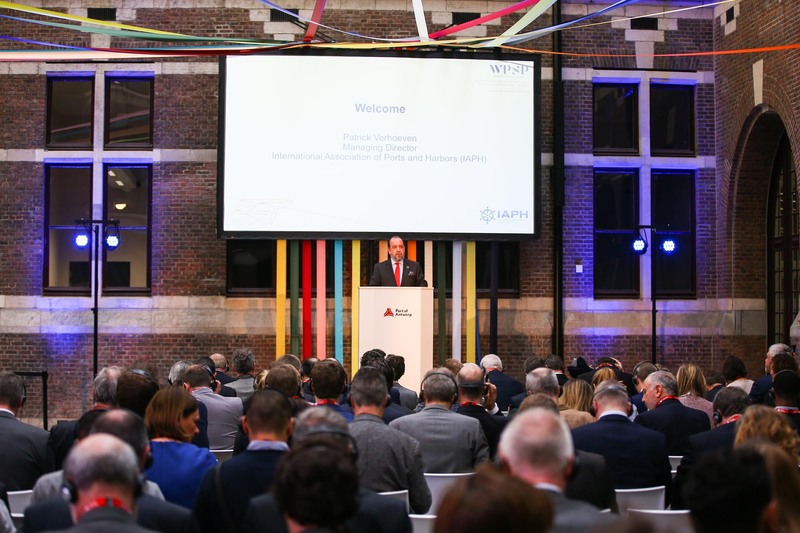 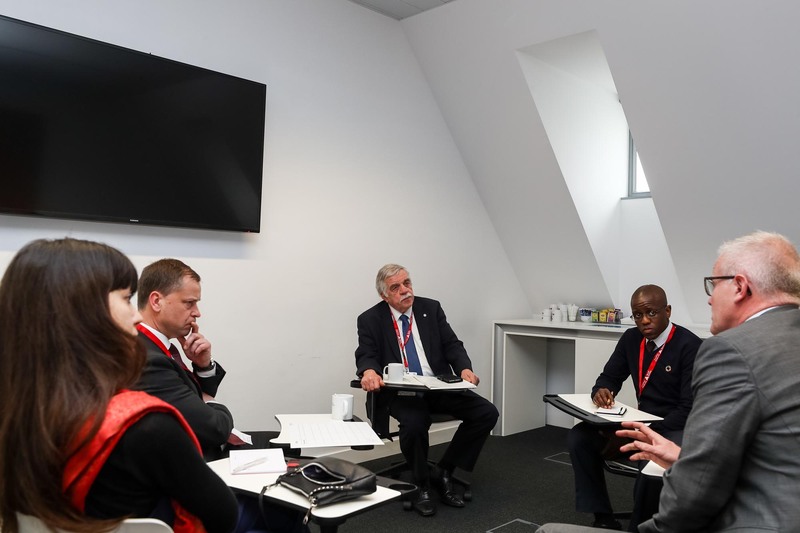 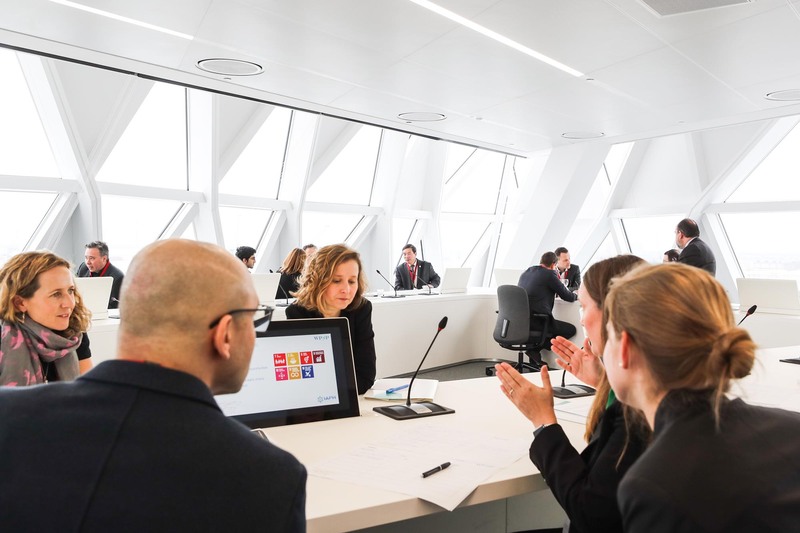 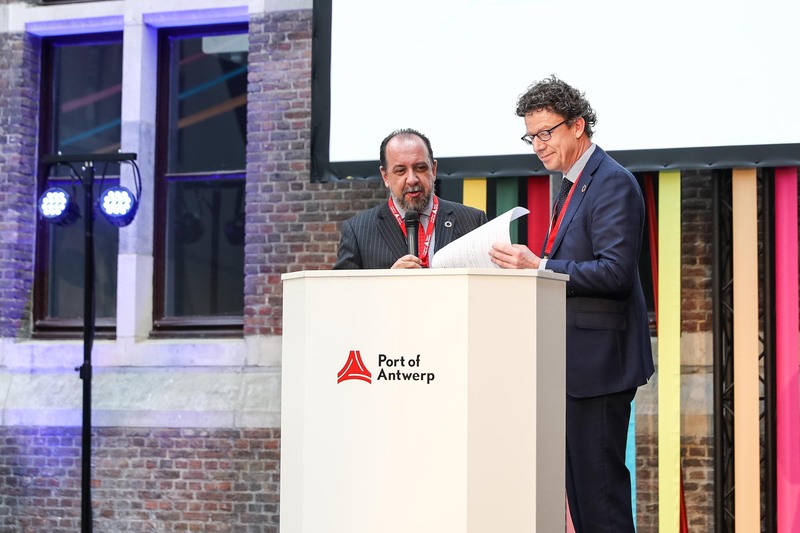 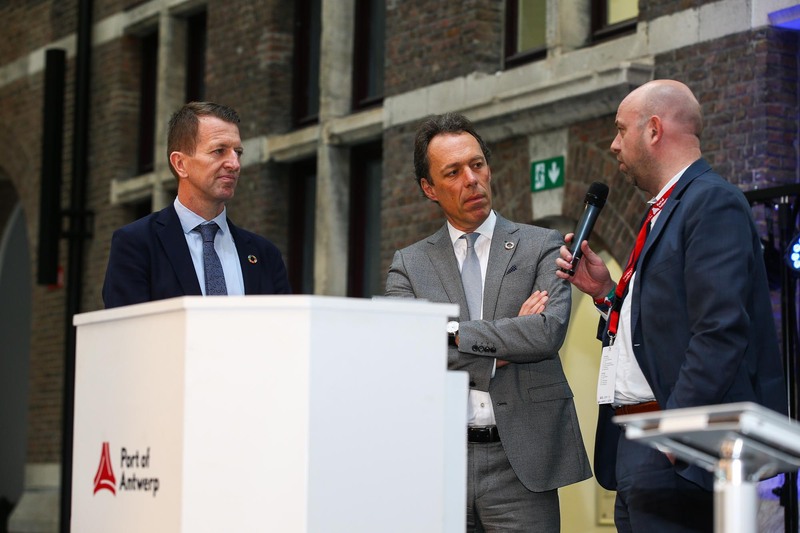 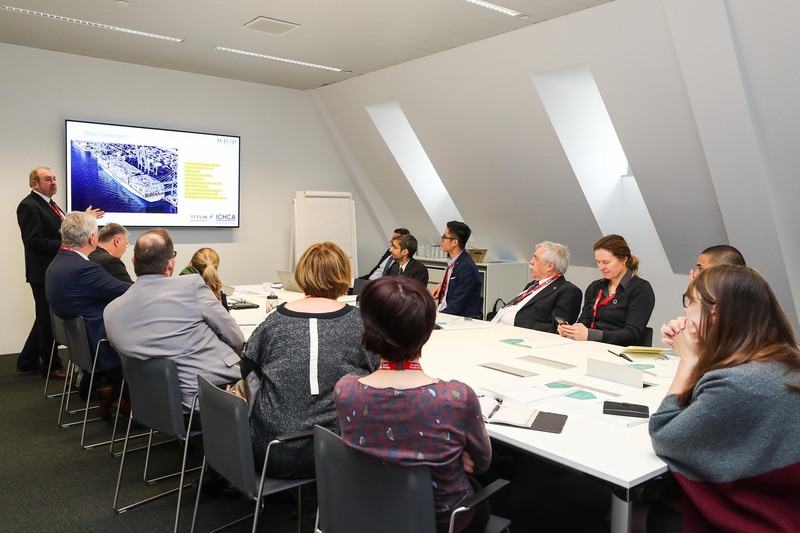 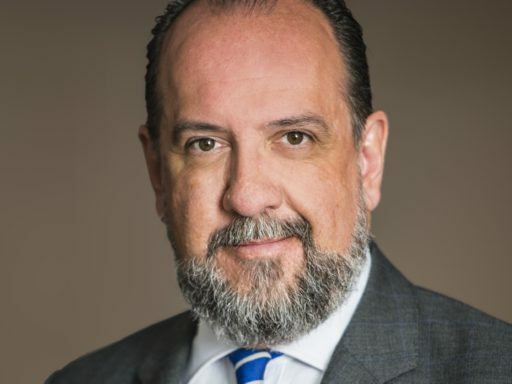 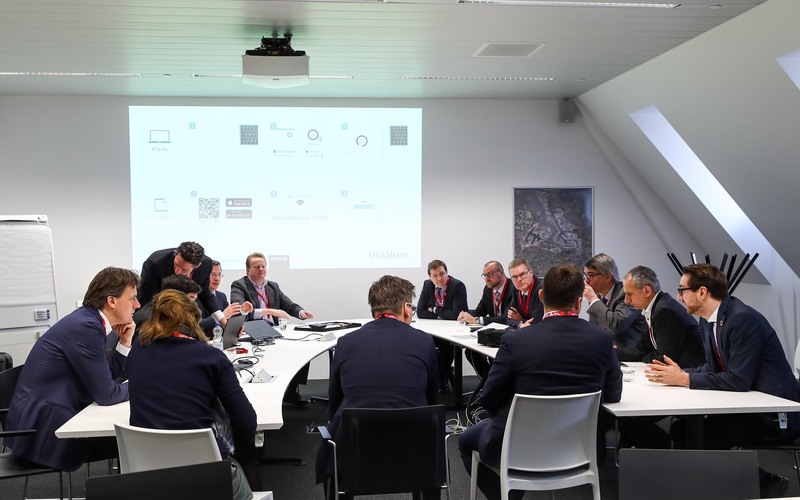 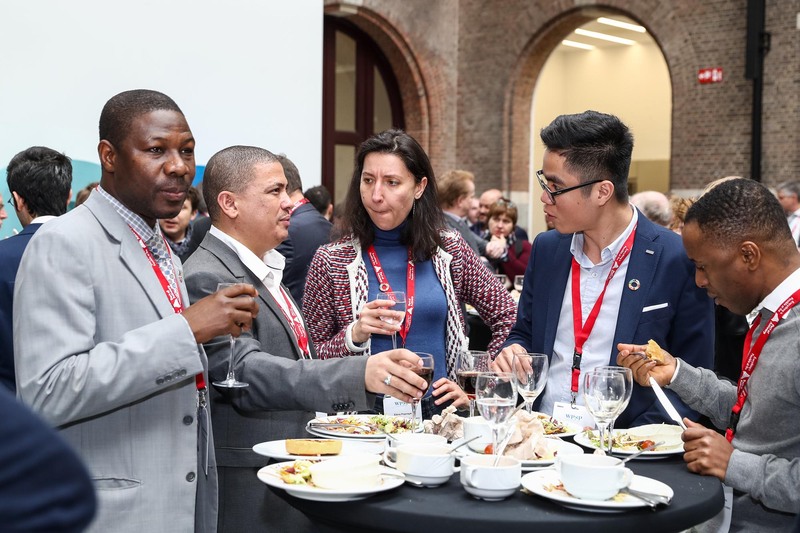 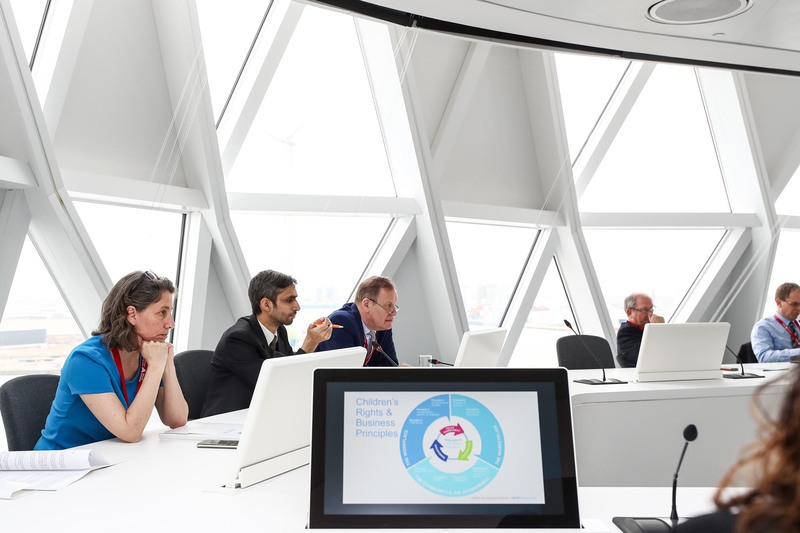 The World Ports Sustainability Program (WPSP) was officially launched on 22 and 23 March 2018 during an exclusive high-level event hosted by the Port of Antwerp. 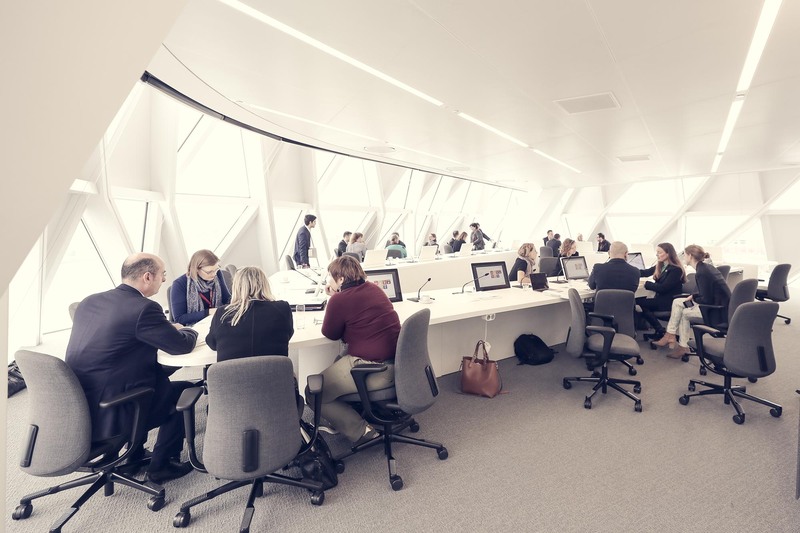 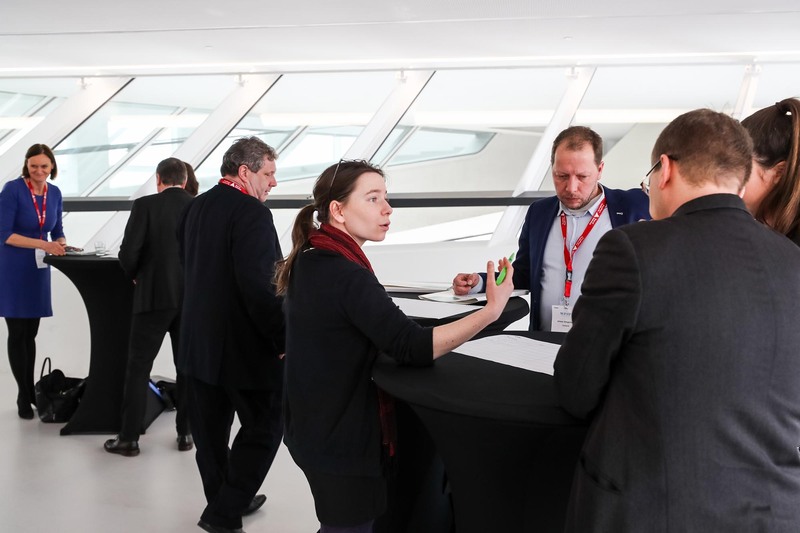 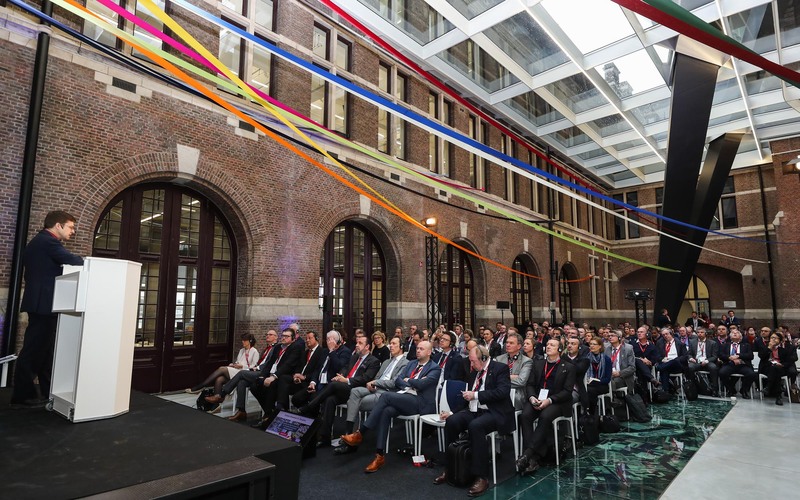 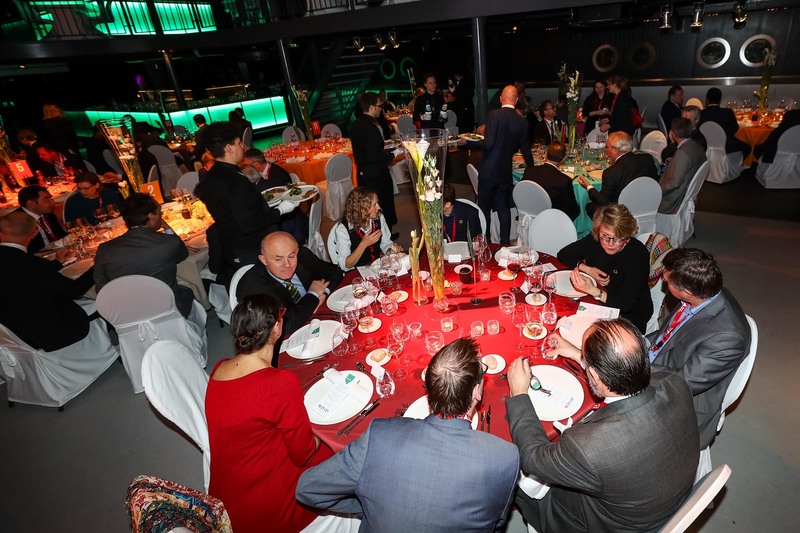 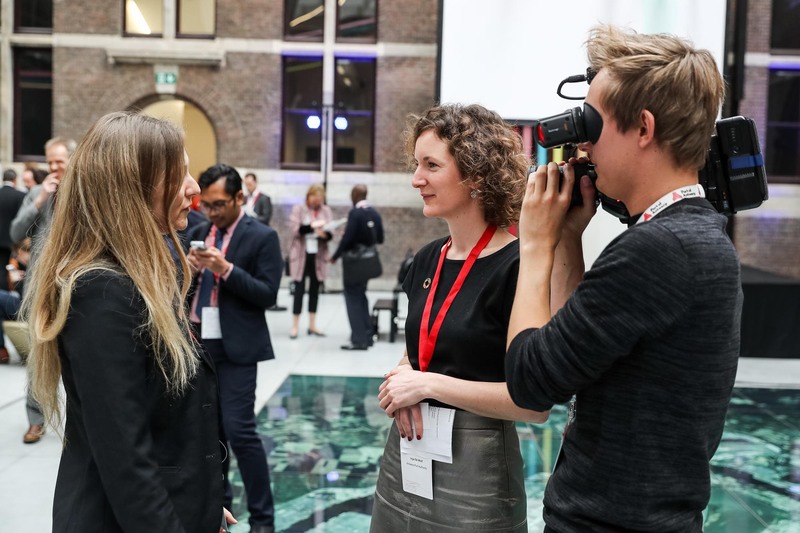 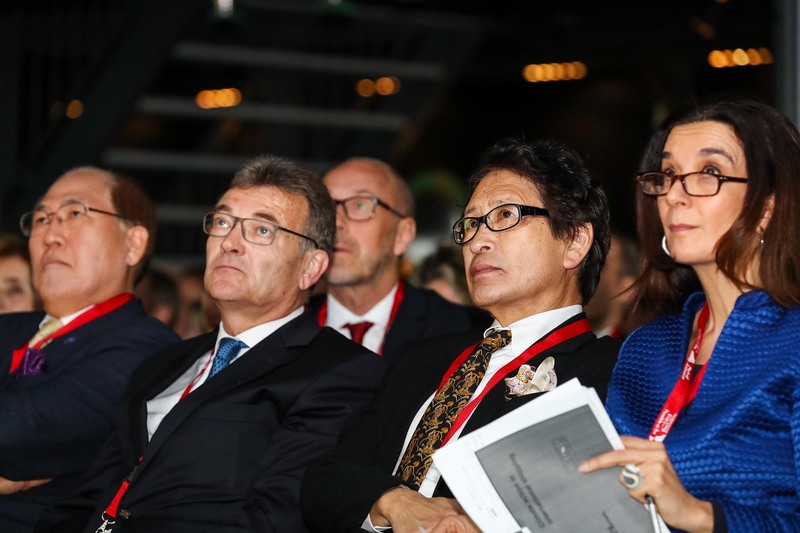 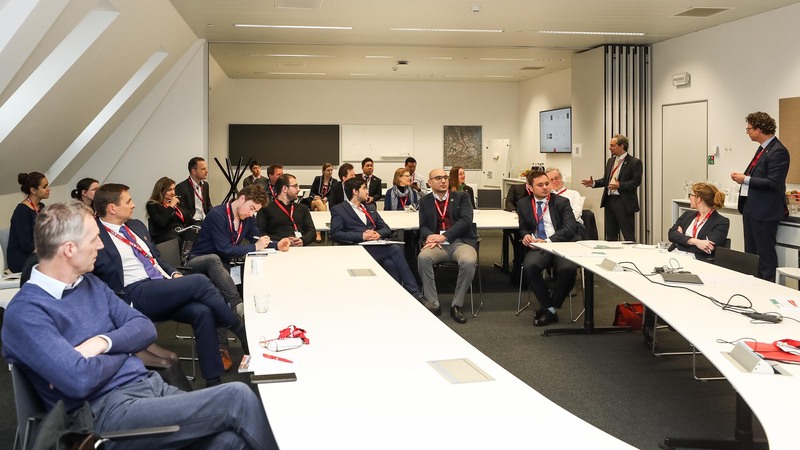 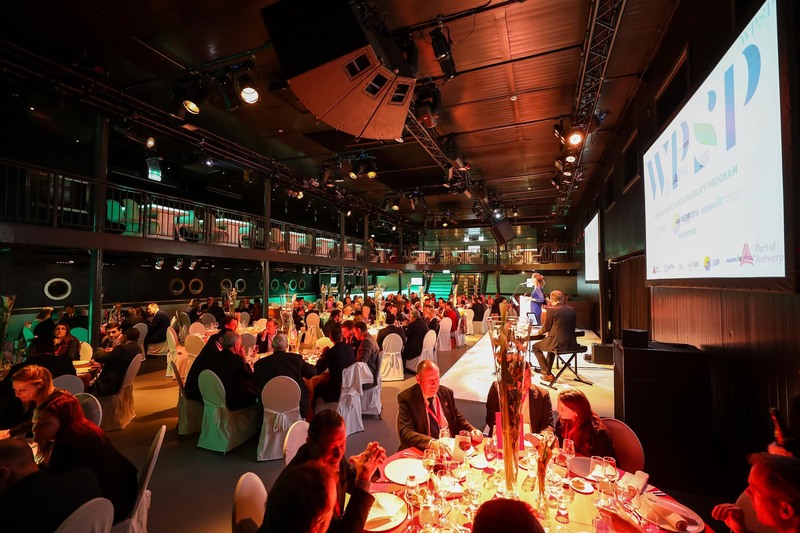 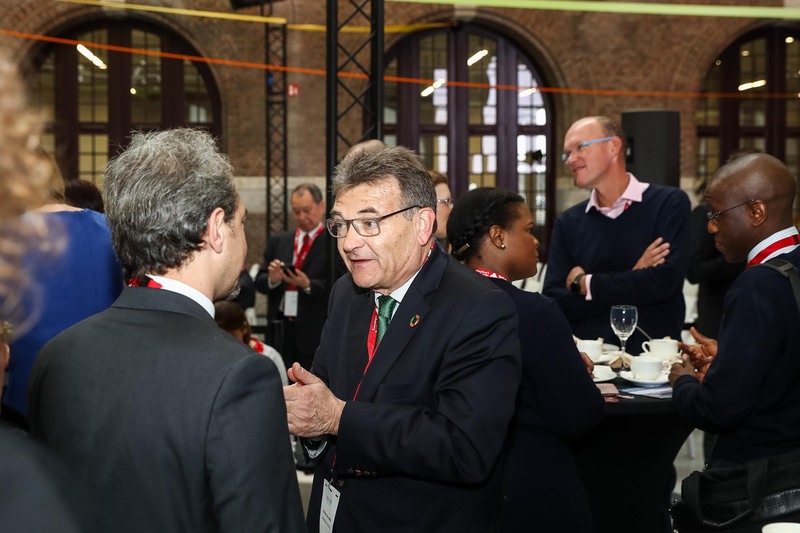 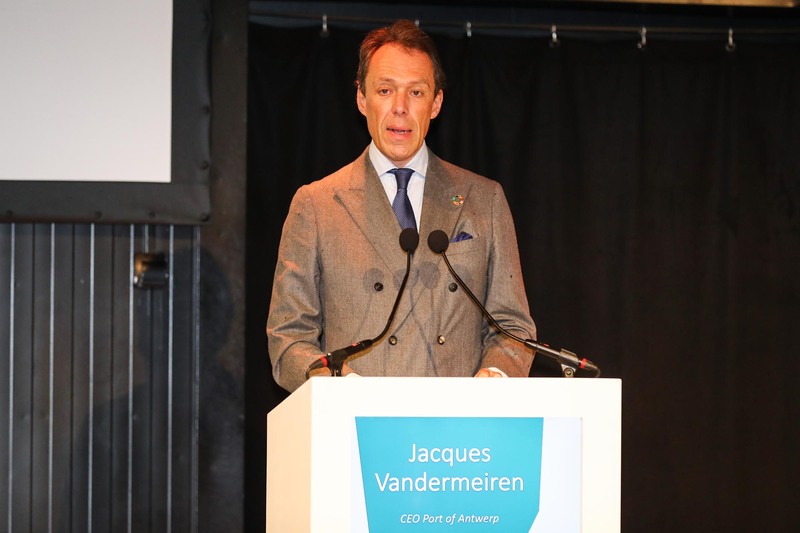 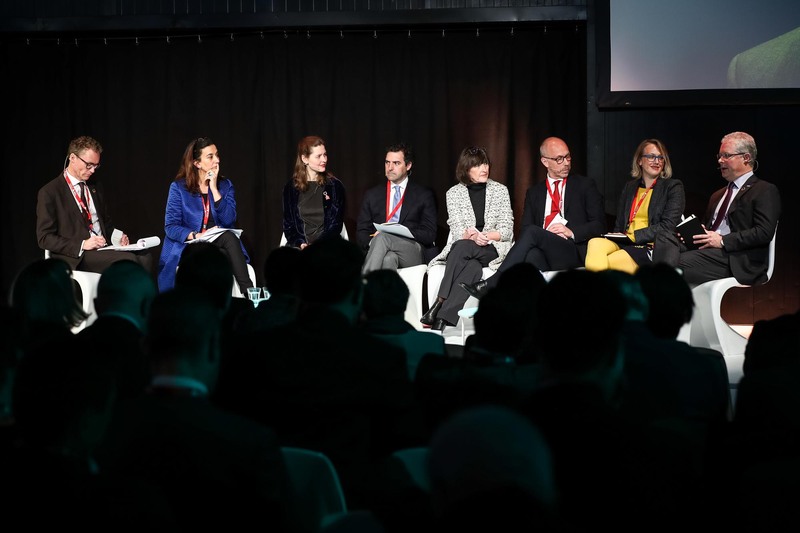 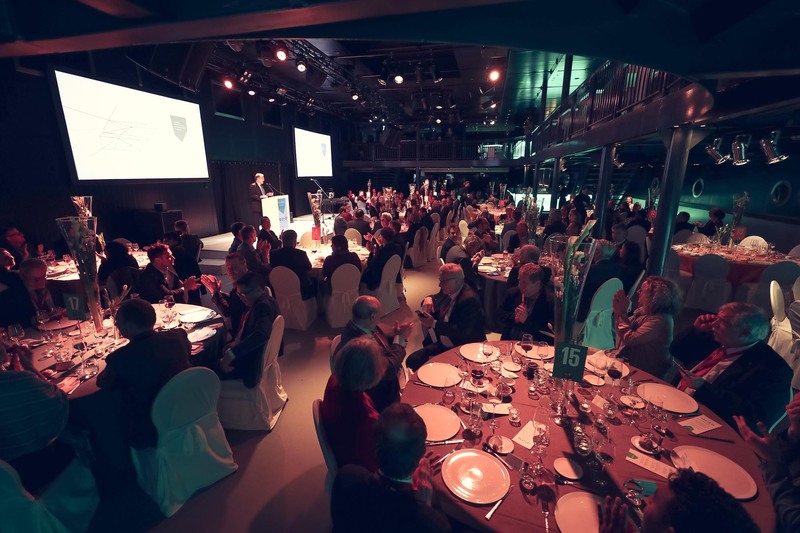 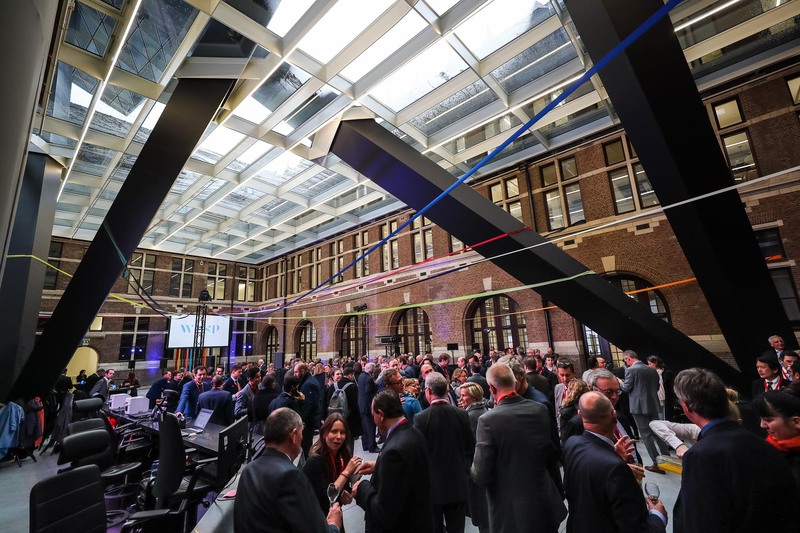 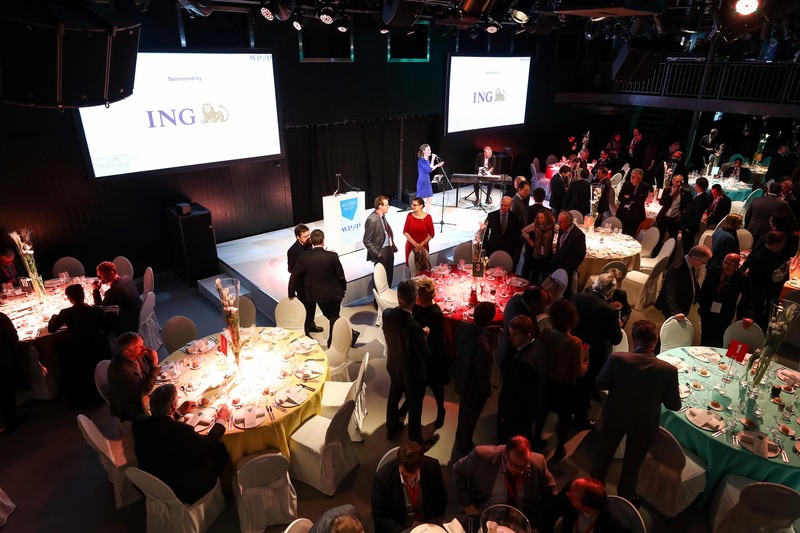 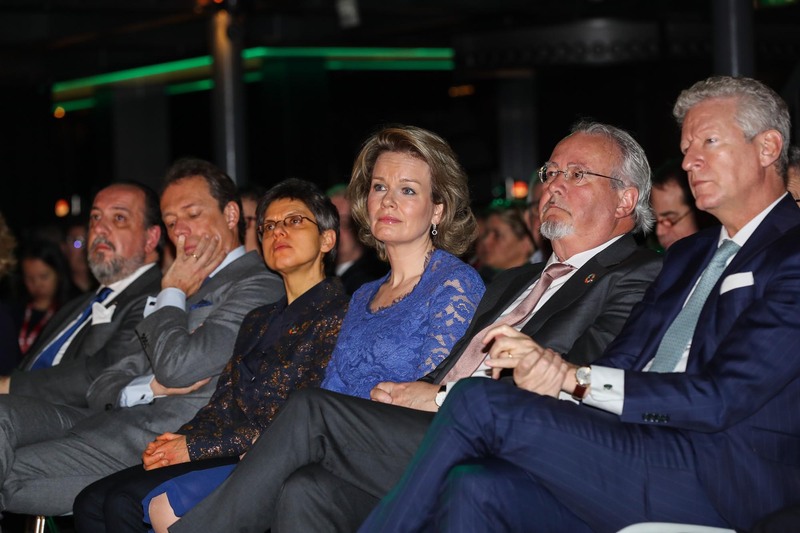 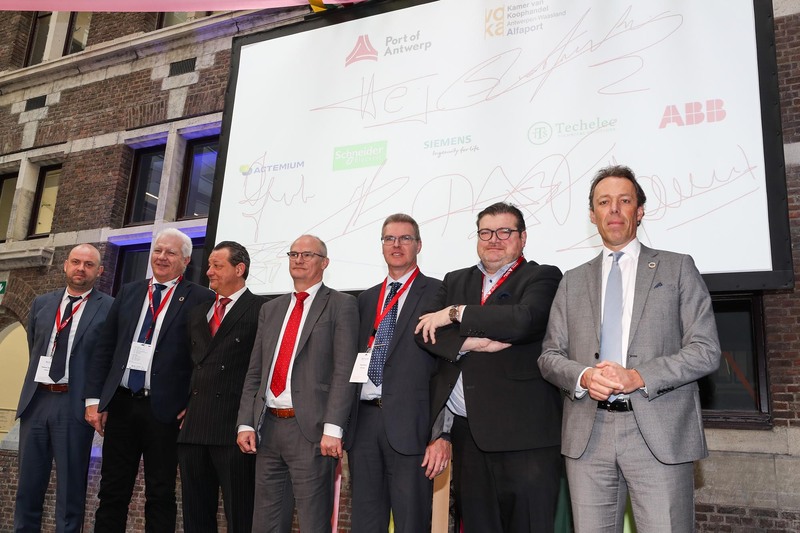 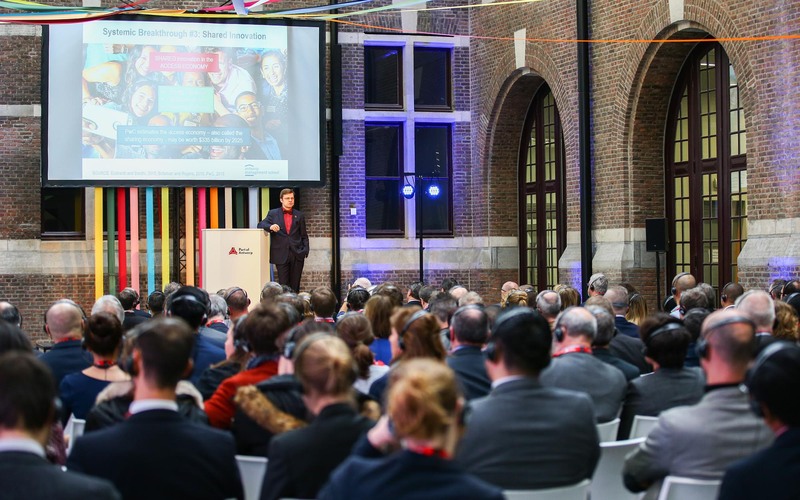 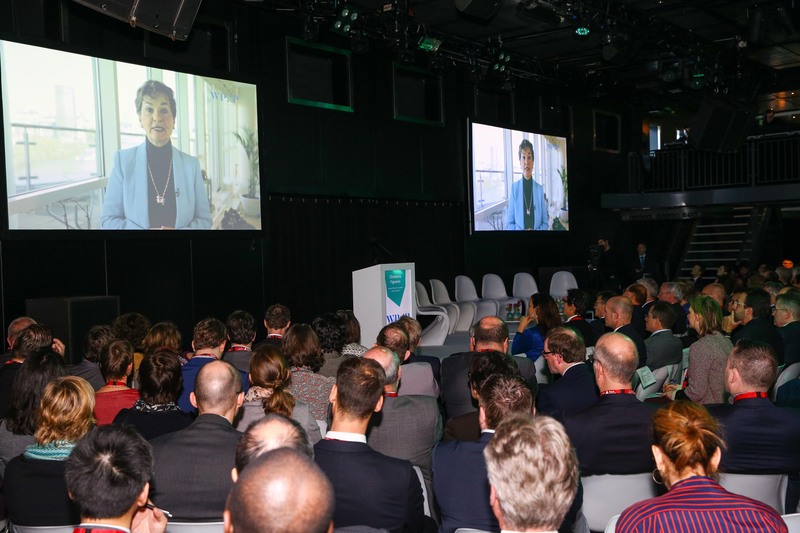 More than 250 professionals from ports, shipping, government and society gathered at the Port of Antwerp and marked the successful kick-off of the program. 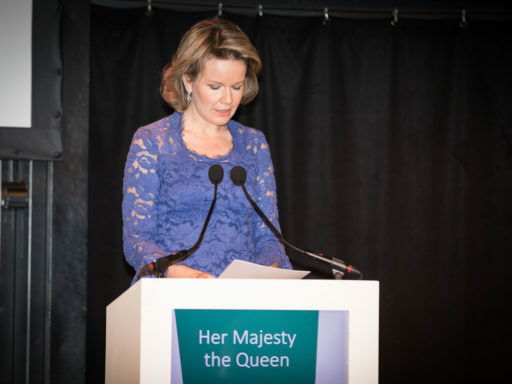 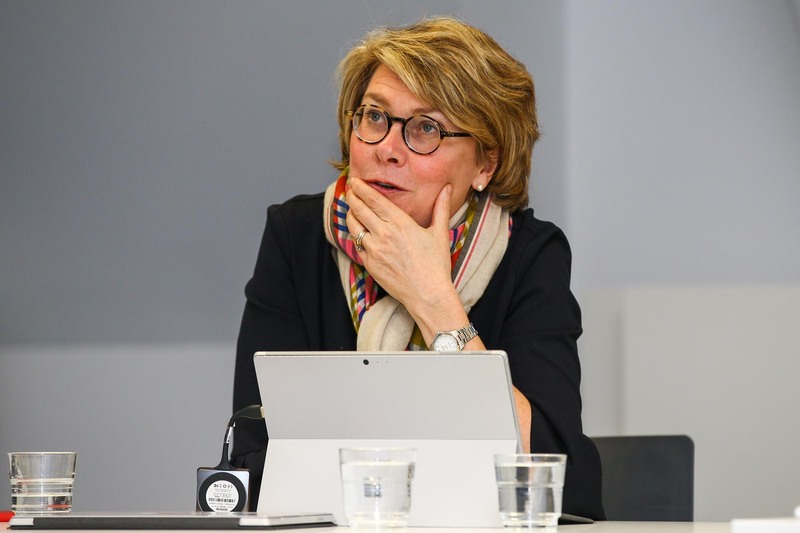 Her Majesty Queen Mathilde of the Belgians opened the first of a two-day event with a keynote address in which she underlined the important role that ports play in achieving the UN SDGs, which are at the core of WPSP. 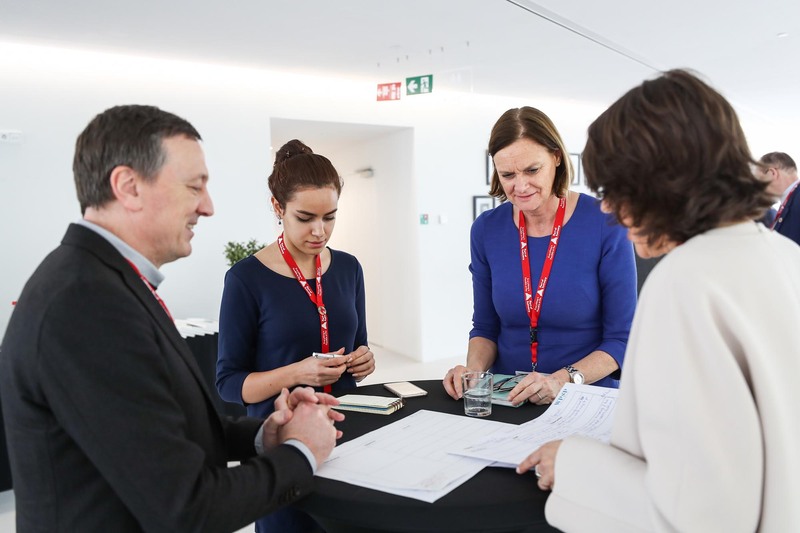 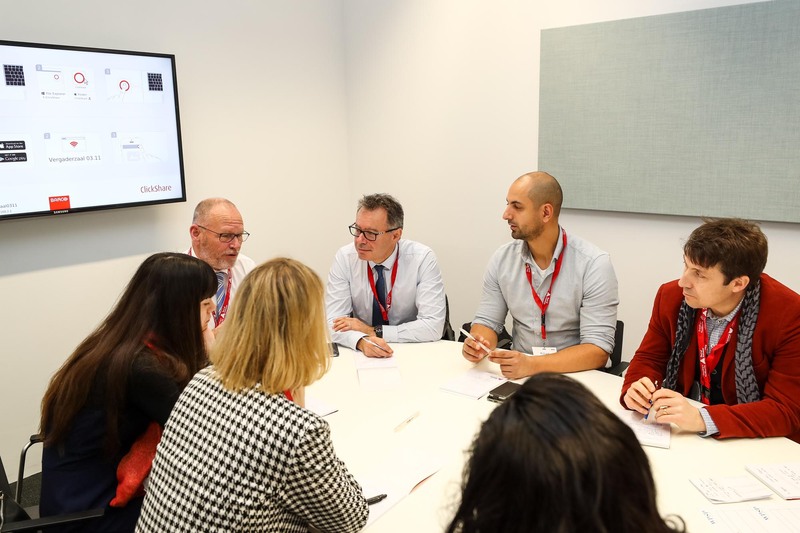 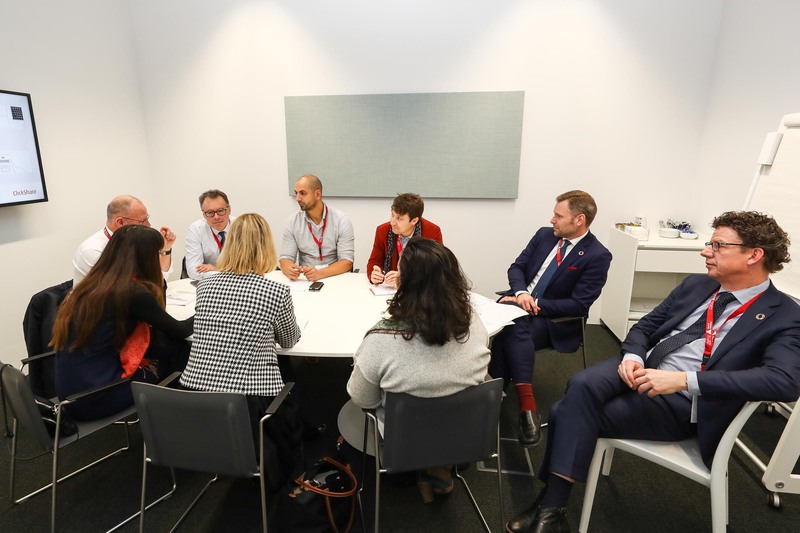 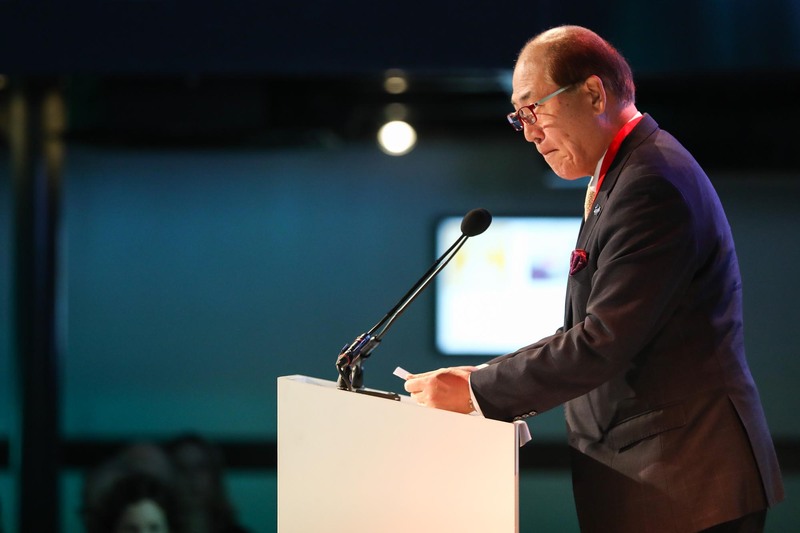 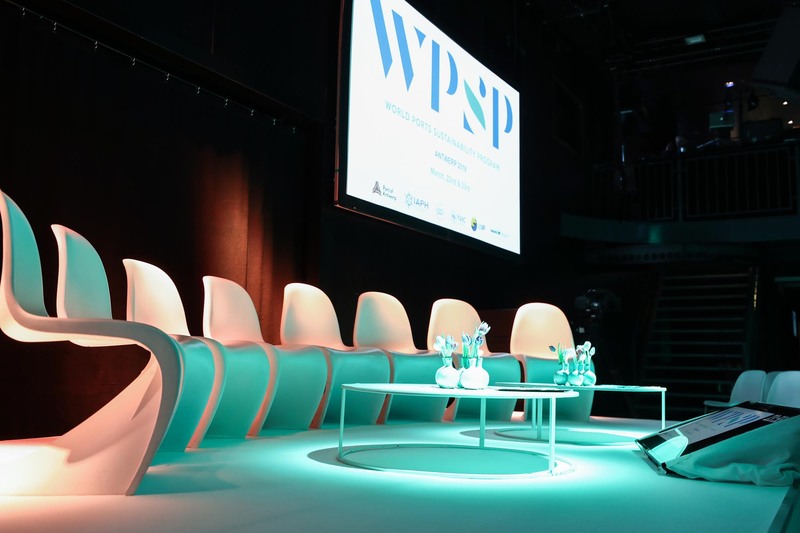 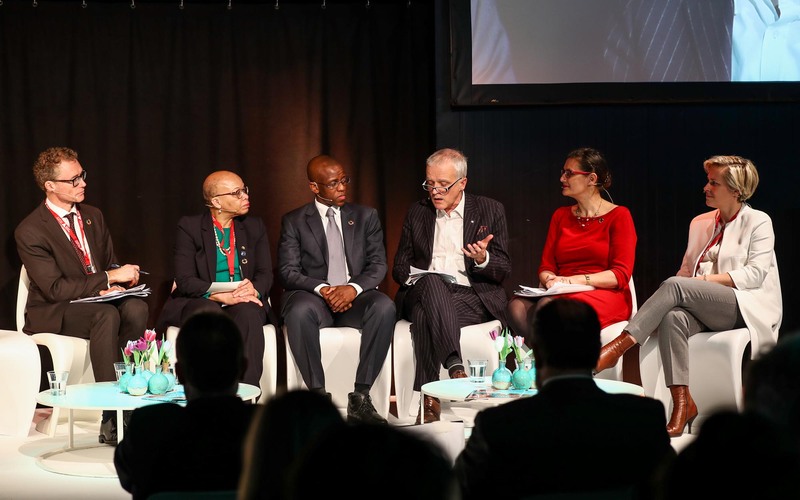 Through panel discussions, interactive workshops and thought-provoking contributions by leading industry figures and policy-makers, the two-days event contributed in charting the course of WPSP with concrete priorities for the years ahead. 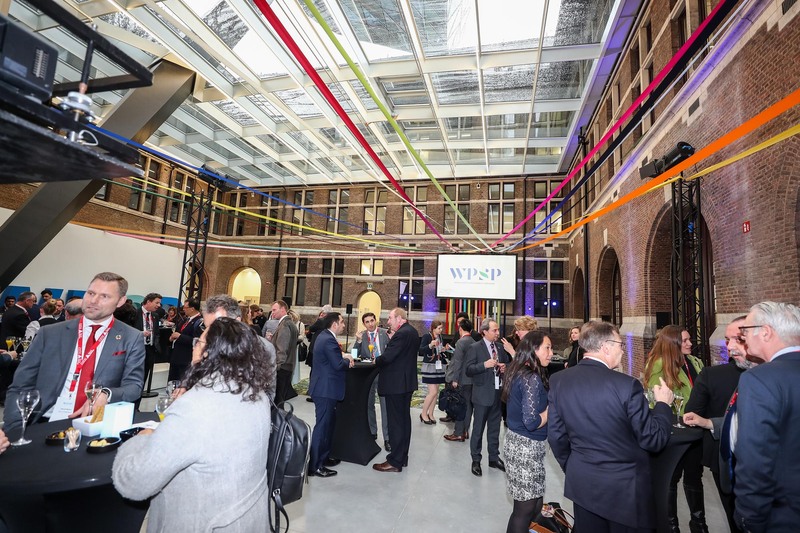 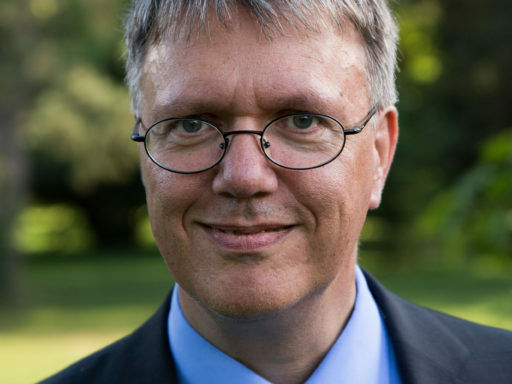 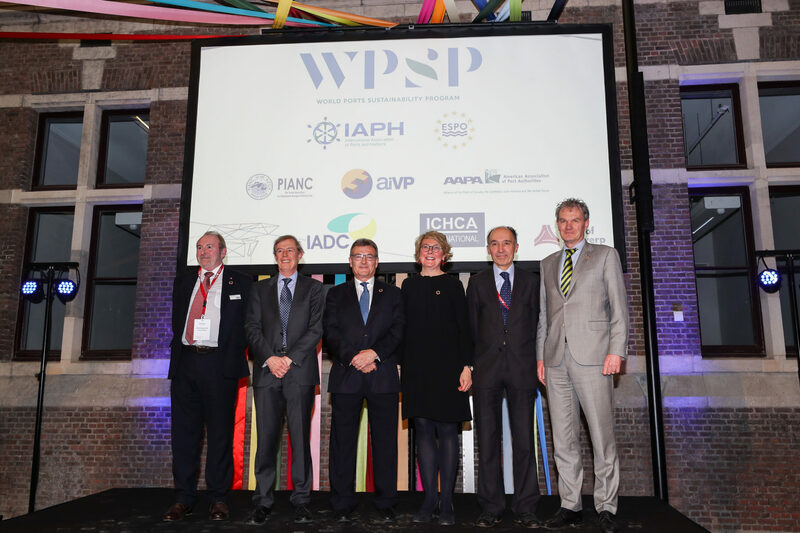 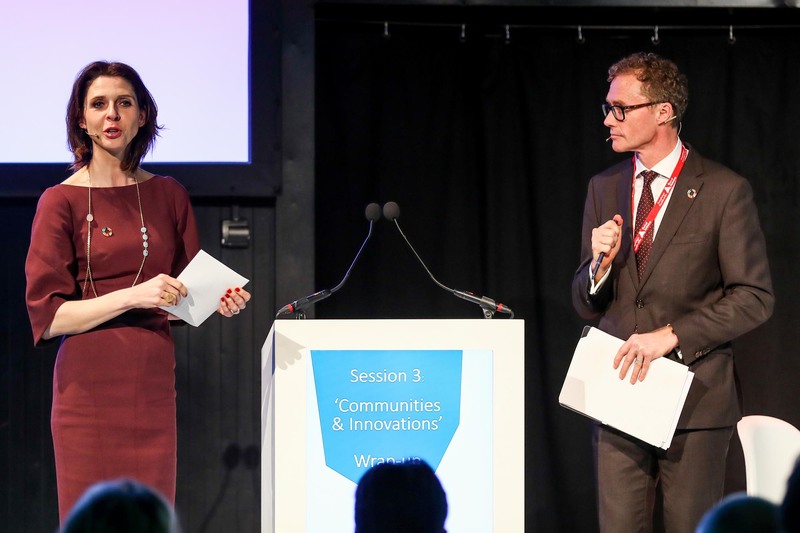 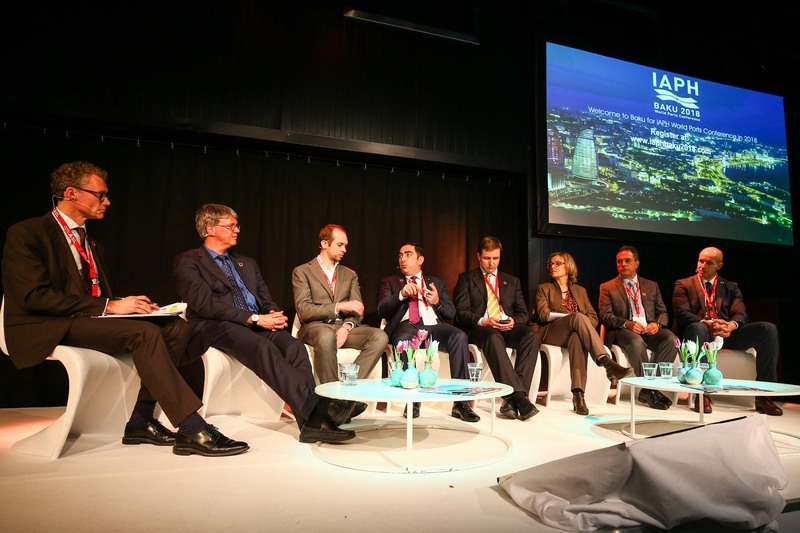 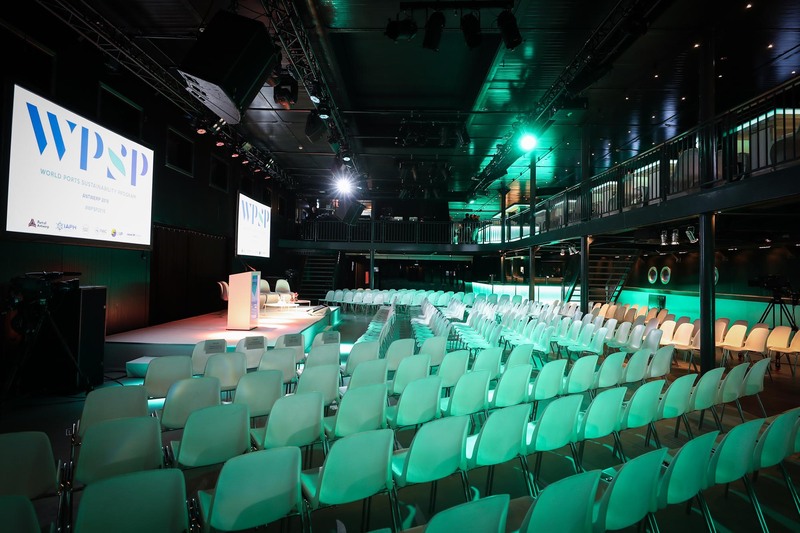 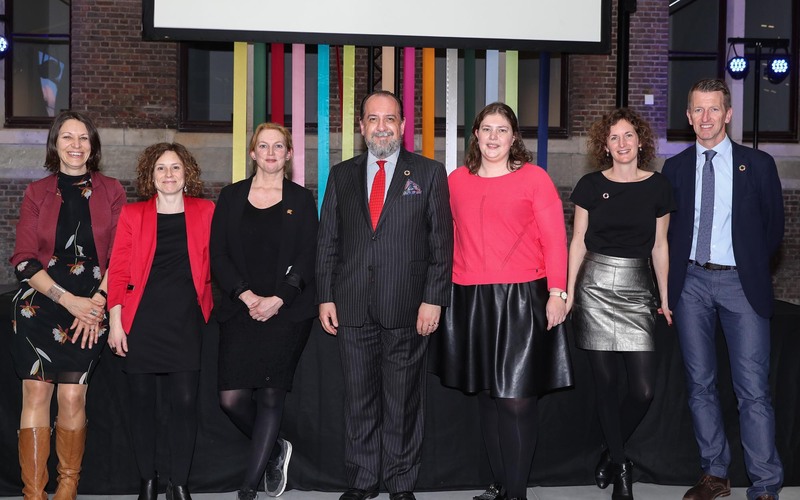 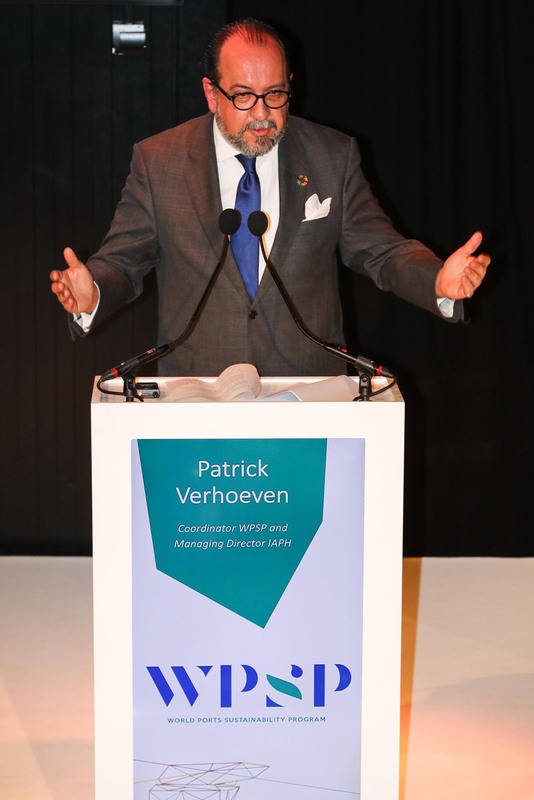 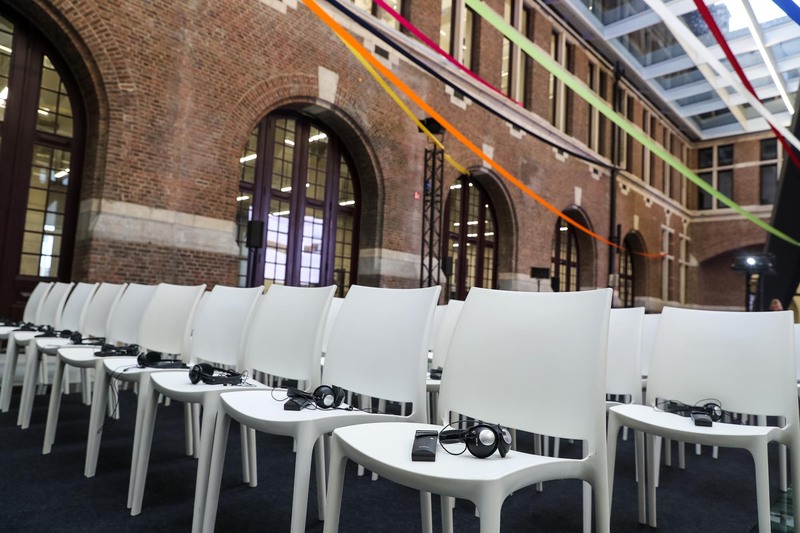 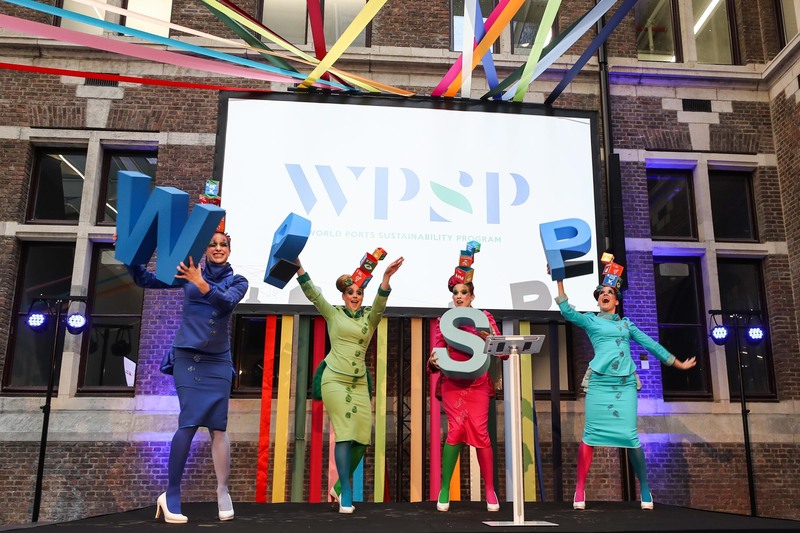 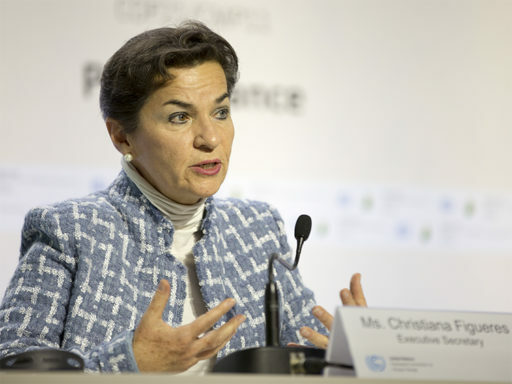 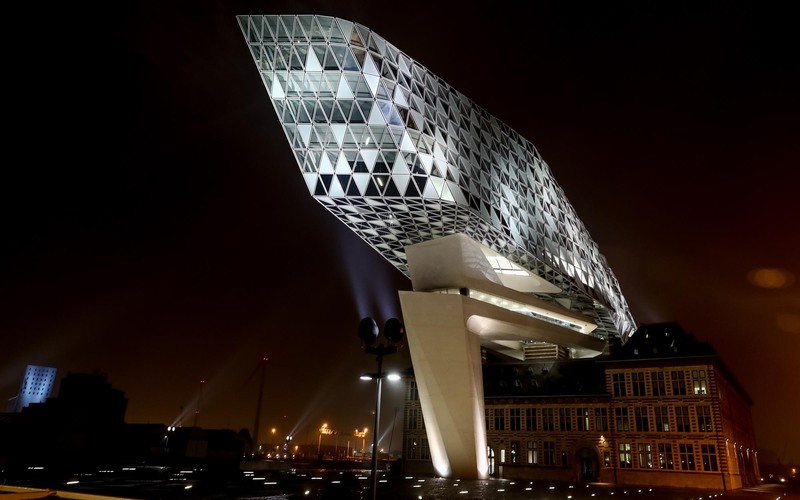 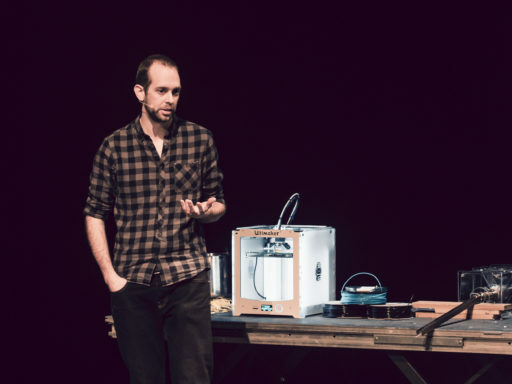 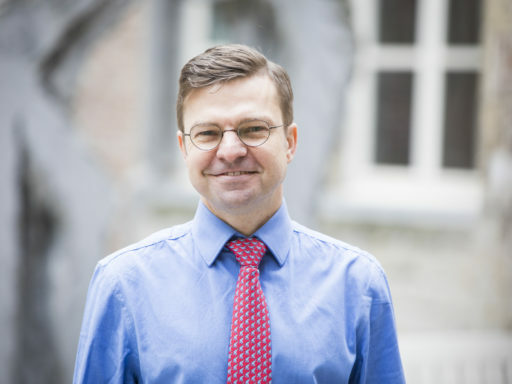 What did you think of the WPSP launch event in Antwerp? 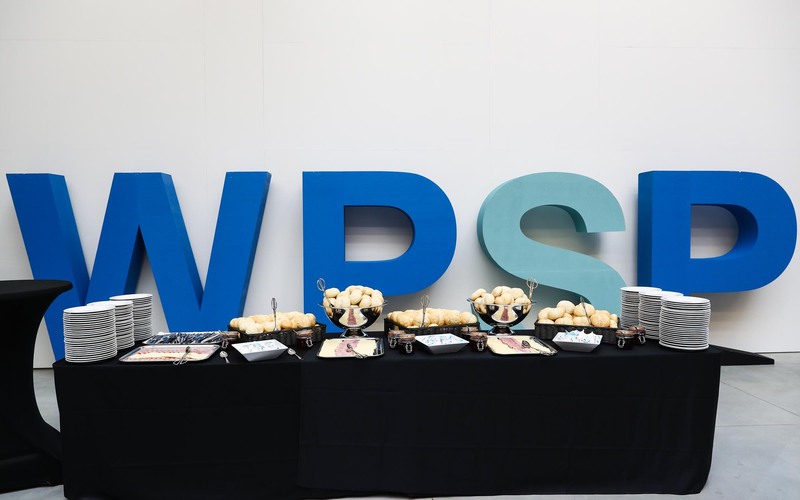 What do you see as relevant topics for WPSP? 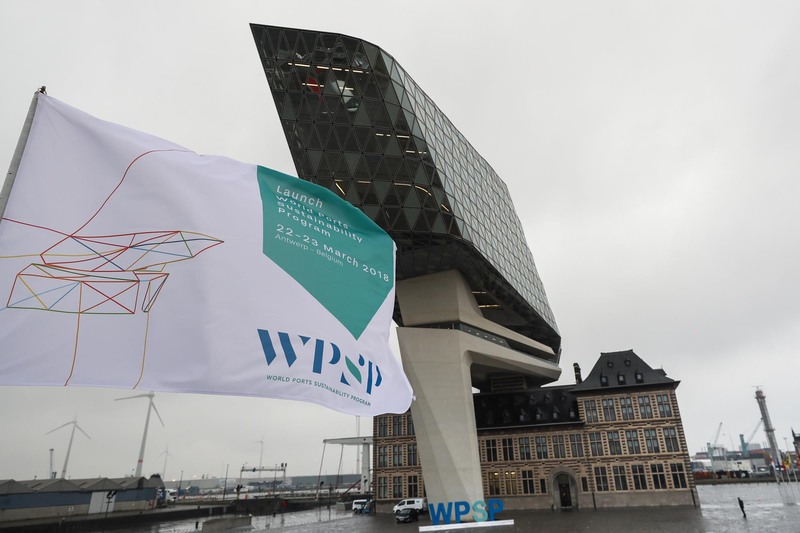 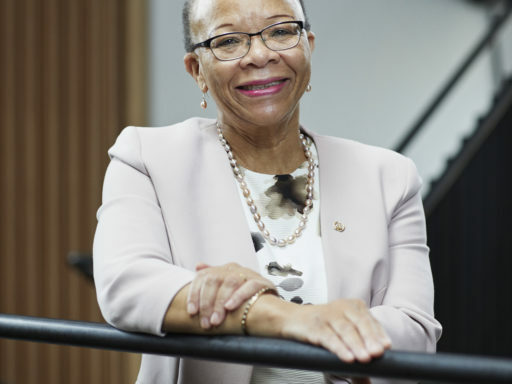 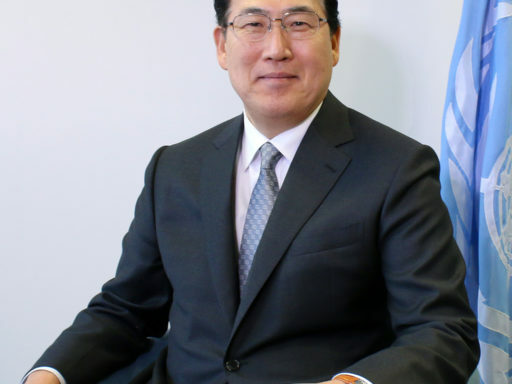 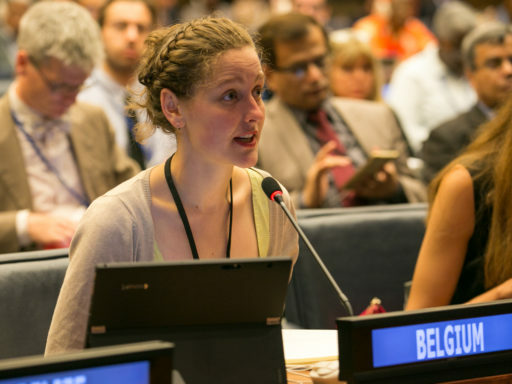 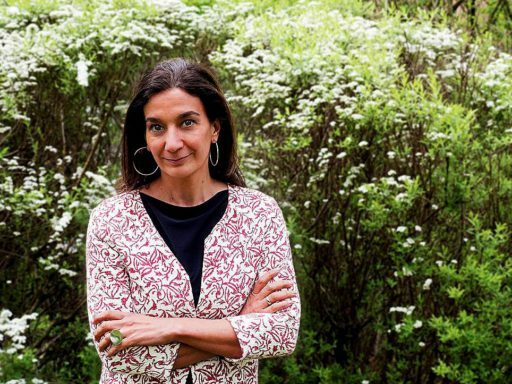 What do you see as challenges and opportunities for WPSP?